We have received many great applications and wanted to share a selection of the top images with you. These images were selected based on aesthetics and scientific value. As we have many great applications, we would like to put the images to public vote. The winner will not only be selected based on the cell image, but also on the quality of their submission letter, each weighting 50%. The public vote will serve as a tiebreaker if the selection committee is hesitating between two finalists. Each ‘like’ is worth 1 point and a ‘share’ is worth 2. 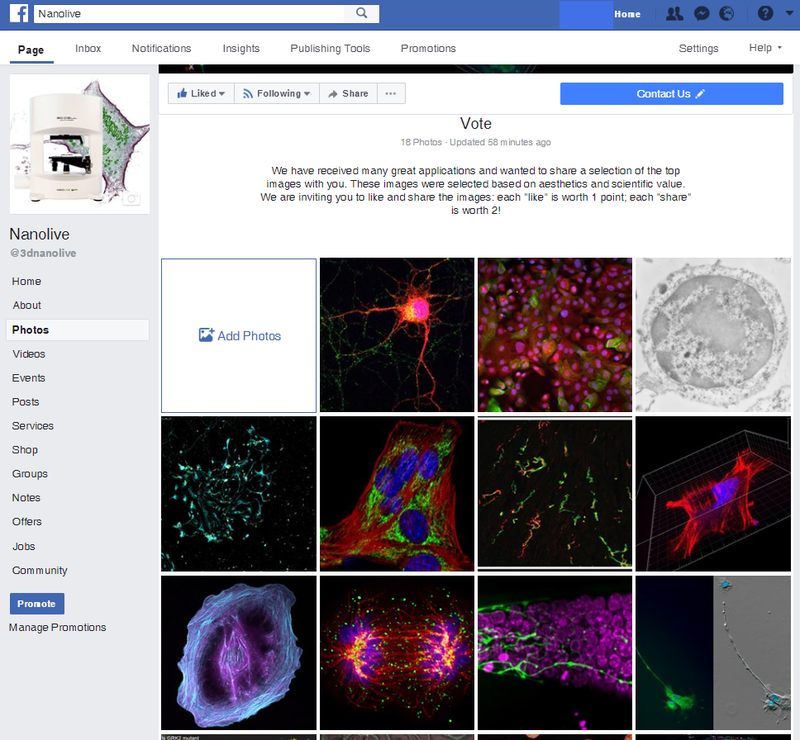 Tell your colleagues and friends to vote for your cell image!